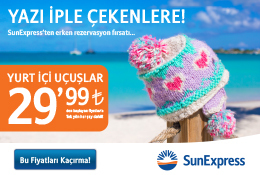 Turkey’s first long-distance trekking route The Lycian Way is a 540 km, 29-day way-marked footpath around the coast of Lycia in southern Turkey, from Fethiye to Antalya. The Lycian Way’s Demre, Çayağzı, Kekova section (no 17) and Jeju Olle 11th section were declared as “friendship trails” as a sign of a strong international relationship between South Korea and Turkey. A friendship agreement was signed in South Korea, Jeju Island on 28th of May 2018. 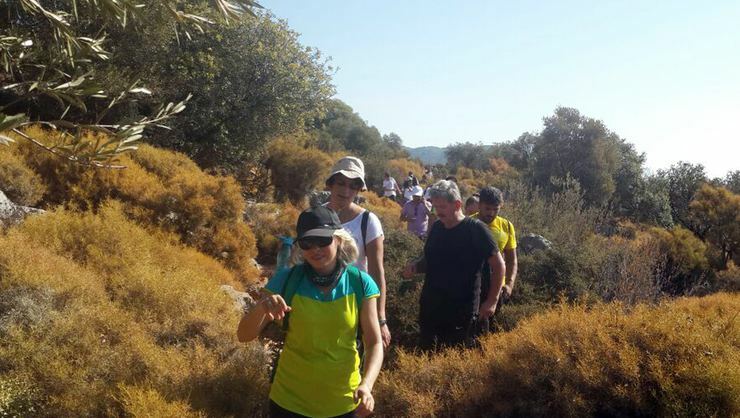 After that, Culture Routes Society organized a series of activities on June 15-16th at Hoyran and Andriake in order to celebrate the making of the Lycian Way’s first friendship trail partnership. Jeju Olle is a series of walking routes on Jeju Island, 130km off the southwest coast of Korea. The 425 km long trail consists of 26 routes and hosts 1 million hikers per season. The Jeju Olle Foundation is a non-profit organization which develops and maintains Jeju Olle Trail. Local residents, volunteers and donors from all around the region support and lend a hand for the operation and maintenance of the trail. The first day of the program started at Demre Cultural Centre, with introductory speeches, exchange of gifts and a photo exhibition. Present were the Provincial Governor of Demre, Murat Uz; the Mayor of Demre, Süleyman Topcu and the former Culture and Tourism Minister, Ertuğrul Günay. Then, we showed our Korean visitors St Nicholas Church and the impressive theatre at Myra. In the afternoon, the group explored Hoyran ruins and hiked to Kapaklı village where local women greeted them with a delicious local dinner. After that, the group walked to Hoyran Kapaklı Tourism and Development Society’s cafe and the village women presented their handmade products. The first day ended with screenings of “Likya Yolu’nda Bir Tarih Molası” and “Friendship Trails” films. On the second day, there was an opening ceremony in front of a friendship trails information panel at Andriake. Following a tour of the Lycian Civilization museum, we closed the program with an evening boat tour and fish dinner around Kekova Island and Üçağız, where we swam and watched beautiful sunset scenery and a starlit night. As a conclusion of mutual negotiations, two sides decided to extend the mutual partnership with further activities planned in the coming period. Turkey’s Culture Routes Society was established in July 2012 in order to protect Turkey’s existing culture routes, to promote the establishment of new routes, and to set best-practice standards for their development. We see the routes as a means of deepening cultural understanding—both for city Turks, who are increasingly distanced from their rural past, and for international visitors who want to have greater insight into Turkey’s rural culture.